Design & Decor > Resources & Advice > Style guide: What type of bed covering is right for you? Style guide: What type of bed covering is right for you? Coverlets can be made loose, semi-fitted or fitted. 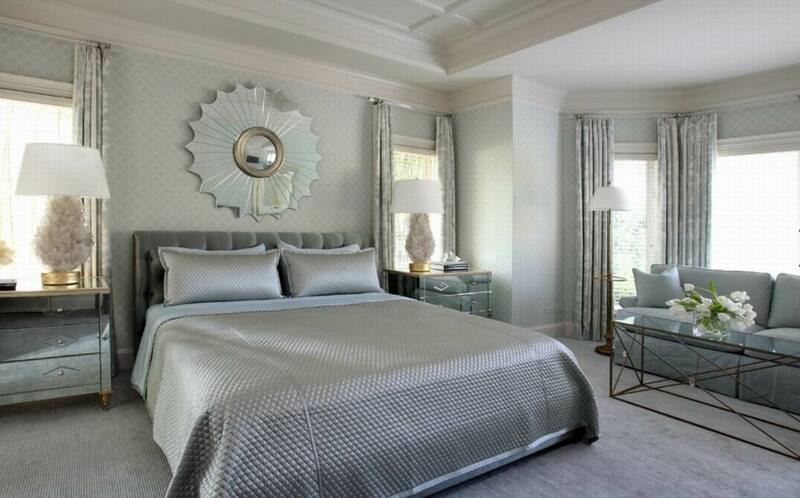 Since the bed is often the dominant feature of a room, how you cover it is important. But what type of bed covering is right for you, a quilt, duvet, coverlet, bedspread?